Enjoy a relaxing holiday that’s peppered with plenty of sightseeing activities and fun things to do. 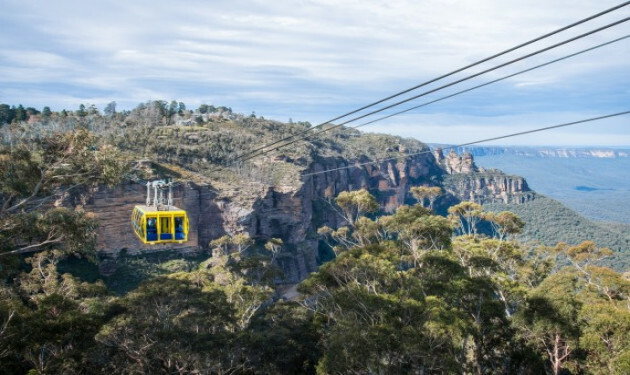 Indulge in the amazing views from Katoomba as you catch the steepest incline railway in the world and float on air at Skyway Scenic World. Absolutely exhilarating! Fall in love with the majestic beauty of the world-famous Three Sisters. 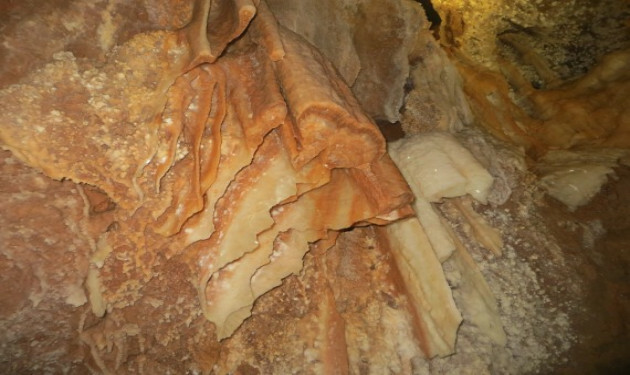 Have a brilliant time as you tour the impressive Imperial Cave and while you enjoy the sights of the dramatic Crystal Cities, The Sinkhole and more at the spectacular Jenolan Caves. 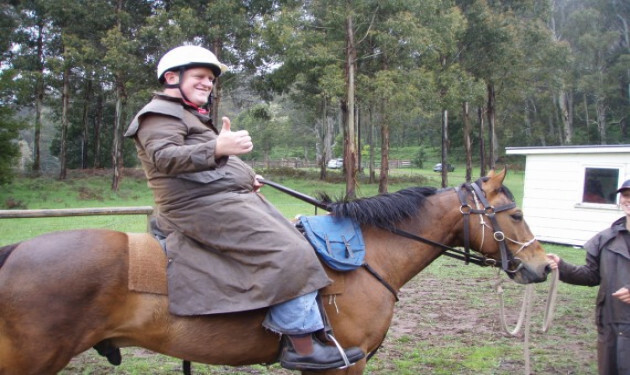 Have fun as you go horseriding, try the farm activities, and other relaxing escapades at the Yarrabin Holiday Ranch. Spend your fun-packed weekend exploring the native wildlife, relaxing and enjoying bush BBQ’s. Finally, get the pampering that you deserve in the spa. Or if the weather is hot, enjoy a plunge in the pool to feel refreshed and revitalized! Loading map of Blue Mountains. Please wait.